Those in his trust were left to speculate… What happened? As an insider I will tell you exactly what happened. He’s gone because he didn’t listen to others and had a unique ability to make really bad independent decisions. As a church planter, you need to carefully consider every decision that you make. The Word of God is clear, that “in a multitude of council there is wisdom.” If you fail to make good decisions it is nearly impossible to plant a God-pleasing church. The church belongs to Father, and the church planter is appointed to lead and guide His people in a way that is both God honoring and wise. Unfortunately bad decisions, made in isolation, can have ramifications that will last for generations. I recently toured (for the third time) the Manzanar Detention and Internment Camp in the shadow of Mount Whitney, near Independence California. From 1942 to 1945 American citizens of Japanese decent were interred at Manzanar. 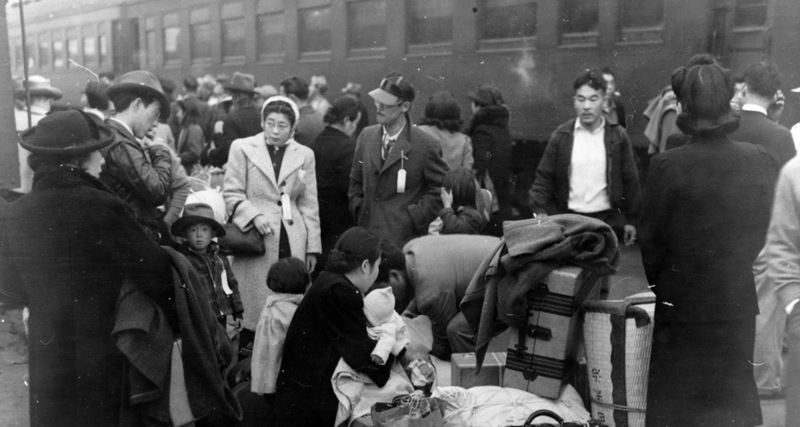 Because the American government did not trust the Japanese they forced Japanese-Americans to leave their homes and businesses and detained them in California’s high desert. It is a decision that serves as a blight on the history of the United States of America. This great nation, based on freedom and liberty, made one really bad decision that altered the lives of innocent people, and is still seen as one of the great human liberty violations of our country’s history. As you lead Gods people, remember that decisions have ramifications. and if those decisions are really bad, they can alter the lives of innocent people. Remember, you have an obligation to seek council and more importantly, the prompting of the Father in every decision that you make. Hold that path, and you may just create a future free from the regret of bad decisions and proud of what Father has done through you and your ministry. If you are making your decisions in isolation, or void of council, stop. God’s people are too important for you to risk their spiritual health. Place wise individuals around you and allow the wisdom of the [godly] crowd to help shape and direct your future.